On a wet Monday in January, Jess Mount checks Facebook and discovers her timeline appears to have skipped forward 18 months, to a day when shocked family and friends are posting heartbreaking tributes to her following her death in an accident. Jess is left scared and confused: is she the target of a cruel online prank or is this a terrifying glimpse of her true fate? 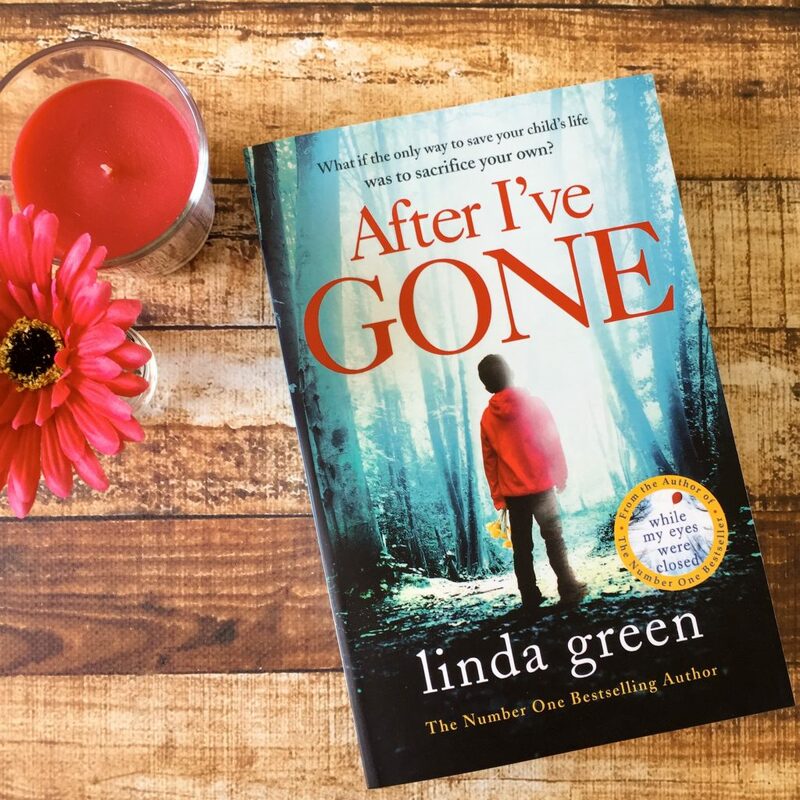 After I’ve Gone is a gripping new thriller about a young girl who knows she will be dead in 18 months’ time, but doesn’t know how it happens or even how to stop it. Jess Mount, the protagonist of the story, is 22 years old and is enjoying life. She isn’t stressed about love or her career, and she’s carefree. She works at the local movie theatres with her best friend and she lives with her dad. The two are very close. She lives a pretty quiet life, and she doesn’t anticipate that her life will change anytime soon. When she meets Lee, she falls in love instantly. He’s older than her, but he’s charming, sweet, caring and he wins over everyone with his personality. Jess meets his mother Angela and she really warms to Jess. But as her Facebook timeline fills up with posts from the future, Jess learns that Leo has been charged with her murder. And the case is going to trial. She can’t believe that the man she’s falling in love with could be responsible for her death. When Jess tries to show her best friend Sadie the Facebook posts, Sadie can’t see anything. She just sees Jess’ normal timeline. So Jess can’t do anything but continue to watch as loved ones post tributes to her. I think the strengths of this book lie with the characters, and the writing. Linda Green has done a wonderful job of bringing Jess to life. She’s young and at times immature, and quite naive. She is determined to alter her fate, but doesn’t want to risk losing her son. Sadie is also a fantastic character. She’s determined, fierce, bold and whenever she and Jess are in a scene together they’ve got great dynamic. She’s incredibly loyal to Jess and is very compassionate. She’s protective of her, and in her Facebook posts to Jess’ timeline in the future, she’s determined to uncover the truth about Jess’ death. I think the pacing was one of the weaknesses in the book. The first half of the book was really slow. Jess knew that she was going to die in 18 months’ time and because of photos and stories being posted on her timeline, she knew about certain events before they happened. And yet, when the events came to play before her, she let them happen? I thought she’d be a bit more defiant and would try to alter the timeline a lot more. Instead, I think she tried maybe twice and then gave up rather easily. The ending is quite obvious and I picked it in the first fifty pages of the book. The twist wasn’t really a twist. Additionally, scattered throughout the book are chapters that are written in past tense. They document a time in Jess’ life after her mother died and she felt a little lost with life. 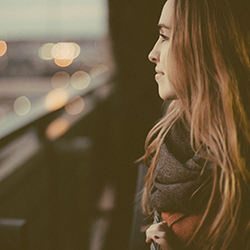 Her best friend and her dad helped her, and she was able to recover from her breakdown. Truthfully, I don’t think these chapters were needed. Jess’ dad and best friend both mention this time in her life at various points throughout the book, and so I actually found myself skimming those chapters. This book may be a thriller and it may be a case of ‘whodunnit’ but it is also an exploration into domestic violence. Linda has done an exceptional job of really capturing what it’s like for a domestic violence victim, getting drawn into the web of their abuser and being unable to leave without the fear of being harmed (of their loved ones being harmed). For anyone who is about to read this book, I really recommend you read the author’s note at the end. It’s incredibly moving. The motivation behind the book and the research that went into the book were particularly fascinating. I recommend this book to readers who love thriller novels. I picked the ending of this pretty early on, but I know some readers who didn’t. This book has many layers, and the author has evidently done her research. It’s incredibly well-written.